Past pups produced by us. Today July 23, 2017 Mercedes and Porsche are 6 weeks old. We are interviewing for prospective new homes for the girls. Be sure to look at the pics and slide shows below. The girls names are on their pics. Thanks for considering a BeauMonde Maltese. We will require a Hold Payment when we have found a match for the girls. They will be ready for their new home in approx 6 weeks when they are 12 weeks of age. These girls have been raised in our home as family members. They will require a home where they will be center of attention. So please be sure your life style and time will allow the care of a toy breed puppy. Watch the babies grow. Each girl has their own slideshow from birth until present...so you can watch them grow. My puppies are bred and raised by me, no broker as a middle person! I only have 1 - 2 litters per year. I know my lines and what they mature like...BECAUSE I am the BREEDER!! 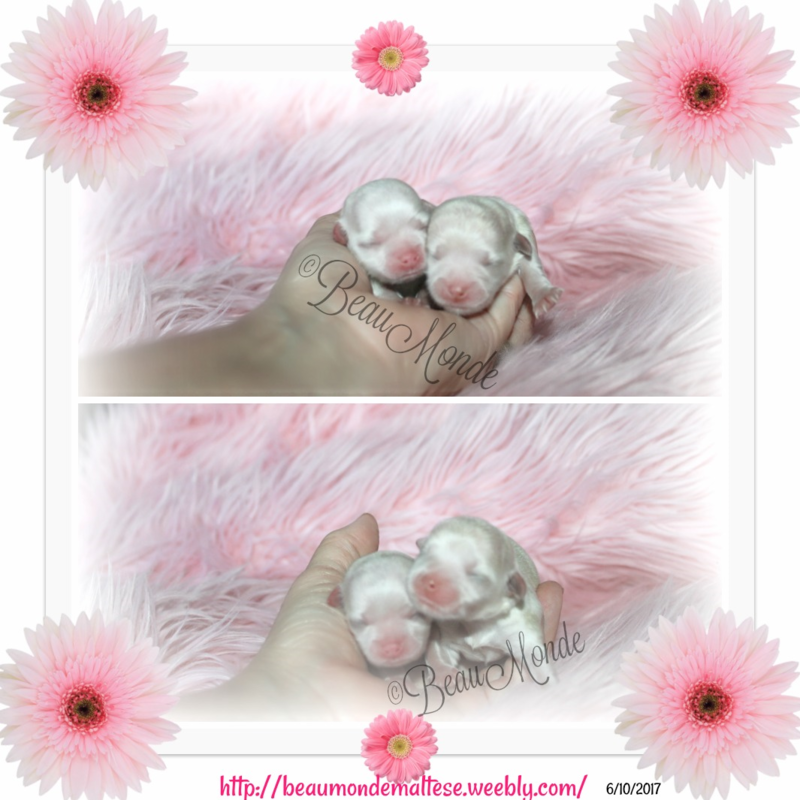 Be sure to visit the link below to see pups produced by us. We are Located in WV. Remember WHEN ADOPTING A PUPPY IT IS FOR LIFE! It is not a WHIM!!! Adopting a dog is a commitment! 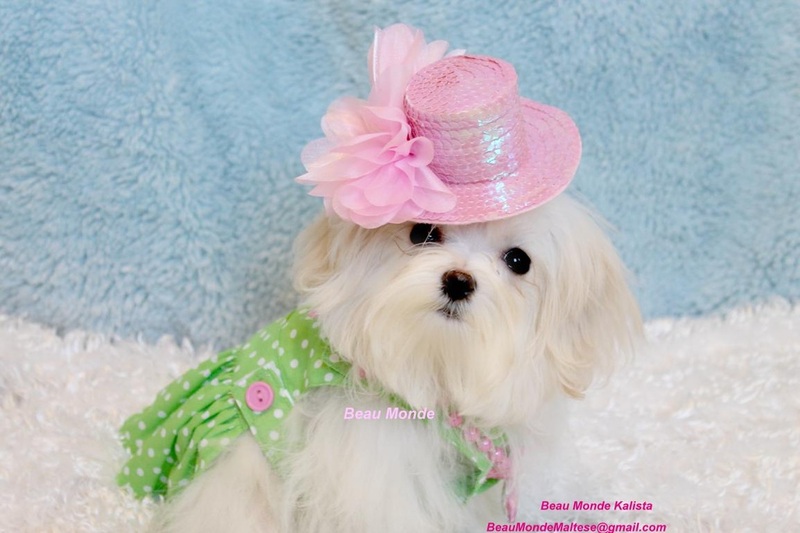 Visit Beau Monde Teacup Puppies 's profile on Pinterest.